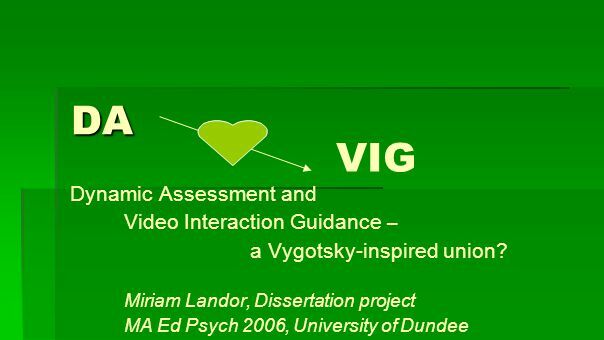 DA Dynamic Assessment and Video Interaction Guidance – a Vygotsky-inspired union? 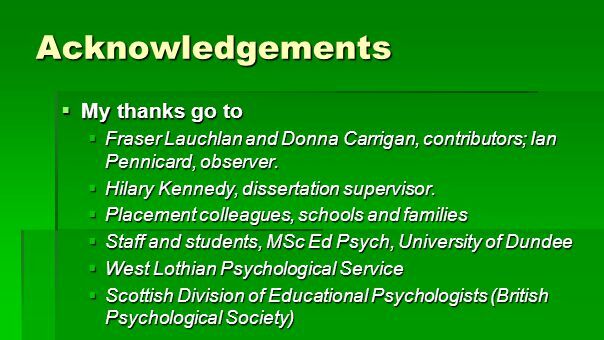 Miriam Landor, Dissertation project MA Ed Psych 2006, University of Dundee. 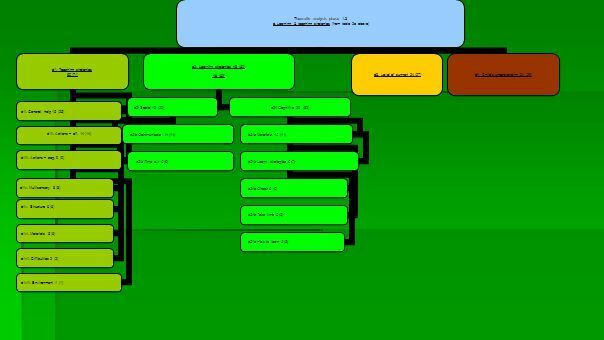 2 Plan:  A. 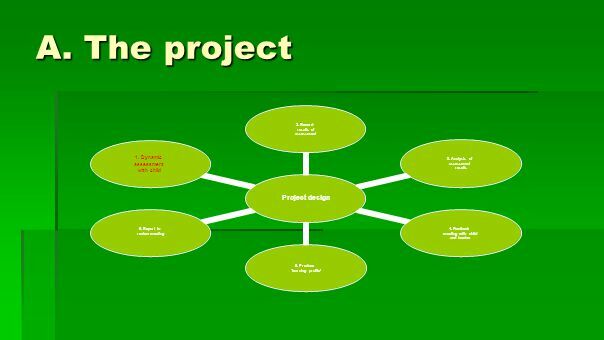 The project  B. 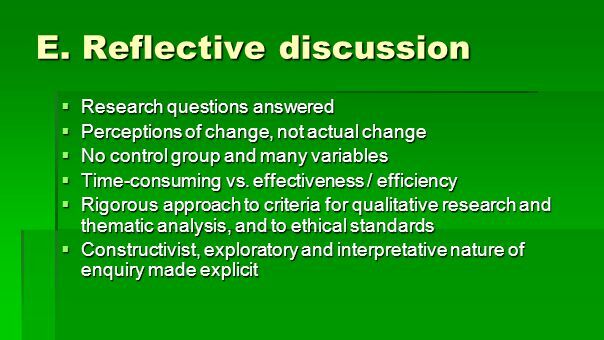 Theoretical background  C. The research  D. Results  E. Reflective discussion  Questions and comments? 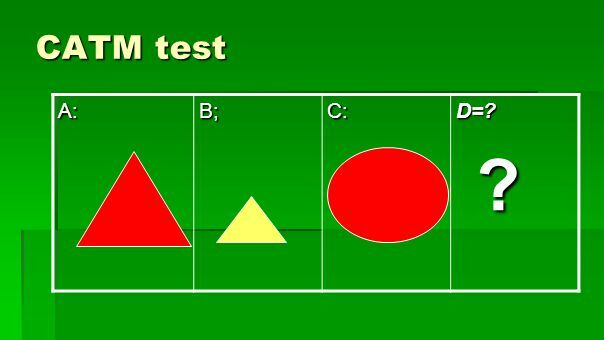 5 CATM test A:B;C:D=? ? 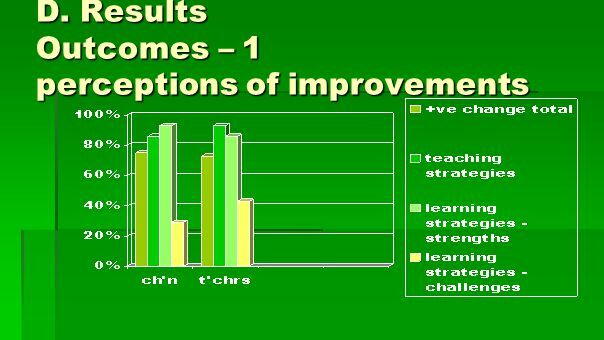 13 C. The research Research questions:  Does feeding back the results of dynamic assessment to the child bring about perceptions of positive change in the learning and teaching strategies which help that child? 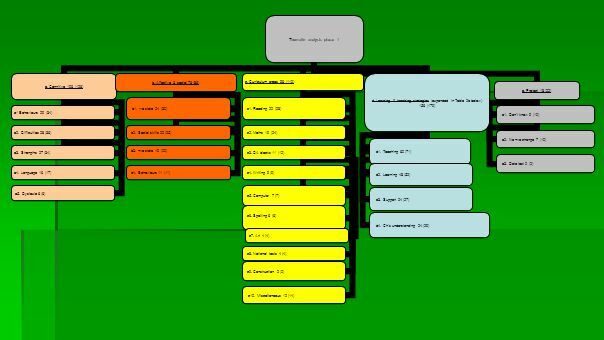  2. a) What are the key themes which can be extracted from an analysis of the baseline (pre- DA) and post-feedback questionnaires? 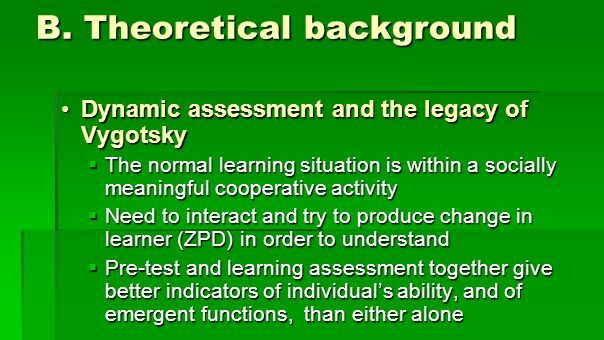 Download ppt "DA Dynamic Assessment and Video Interaction Guidance – a Vygotsky-inspired union? 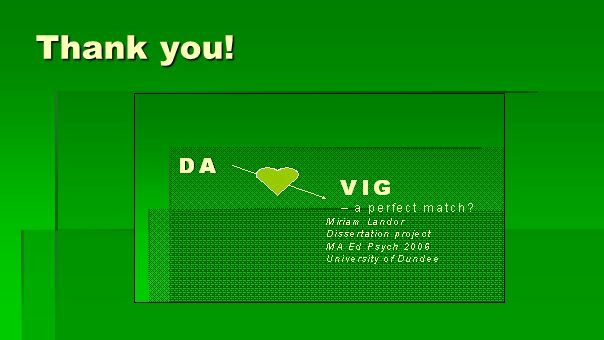 Miriam Landor, Dissertation project MA Ed Psych 2006, University of Dundee." APPRECIATIVE INQUIRY (AI) What is AI, and how can it help schools and school systems develop? Presentation to Contact Seminar arranged by The British Council. 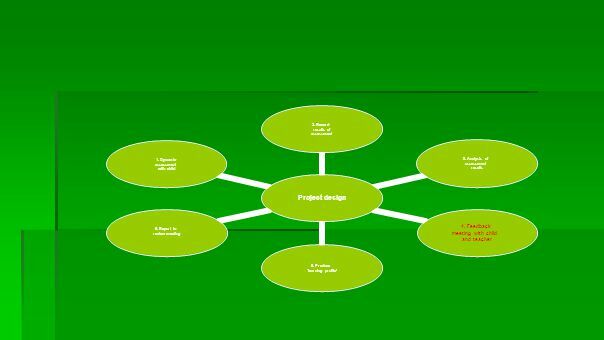 The Benefits of Utilising Problem Based Learning (PBL) in a Nurse Practitioner Curriculum Annaliese Willis Helen Ward London South Bank University, UK. 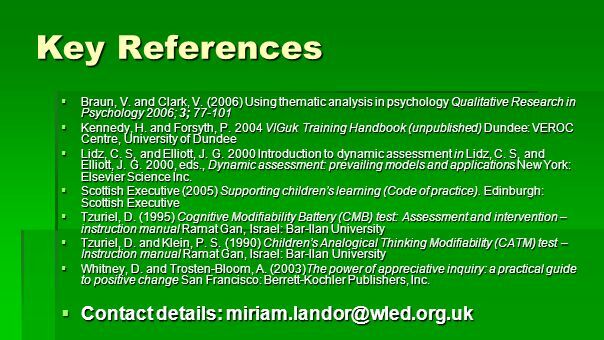 TWS Aid for Supervisors & Mentor Teachers Background on the TWS. © Rima Kubiliene Basics of Action Research Action Research is the study of social situation with a view to improving the quality of action within it John. Counting what counts in individual consultations: developing and applying a set of evaluation instruments Lynn Berry, Garry Collins, Peter Copeman Rowena. 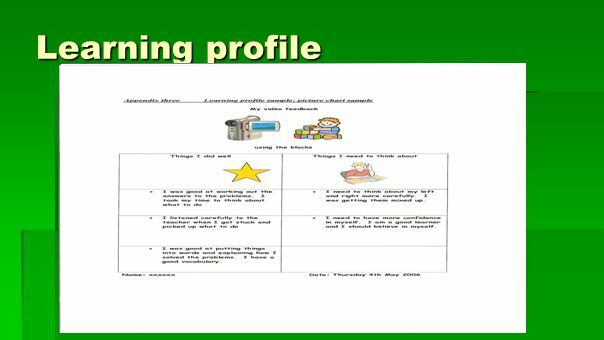 Transforming lives through learning Learner Dialogue & Profiling. February 9, 2012 Session 1: Observing Lessons NYSED Principal Evaluation Training Program. 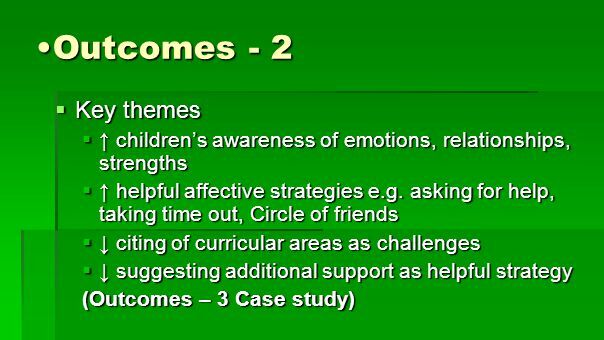 A Right to Speak Supporting pupils with communication difficulties David Fletcher Principal Teacher – AAC Forth Valley Right to Speak Partnership. Refining Your Research Question. 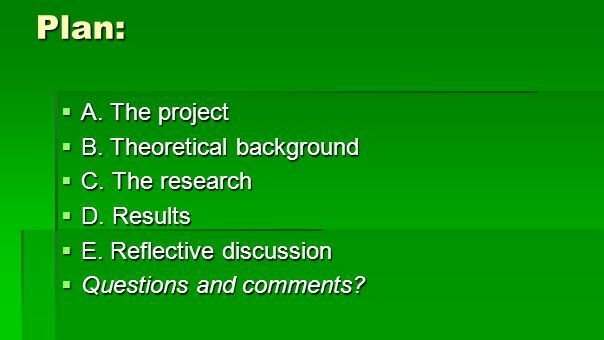 In this session, we will… Discuss guidelines for creating a ‘good’ research question Provide time to revisit and revise. 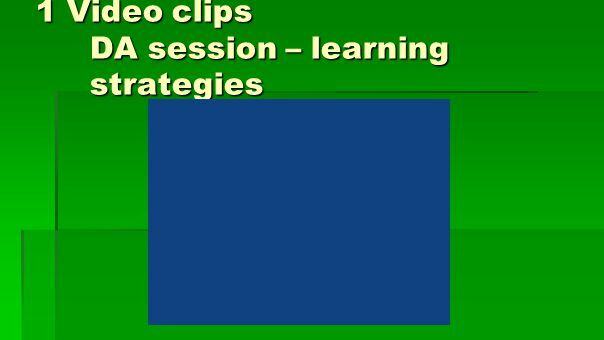 Classroom Action Research Overview What is Action Research? What do Teacher Researchers Do? Guidelines and Ideas for Research. John Dewey Pragmatist philosophy. Dewey’s Theory Progressive education Inquiry based learning leads to understanding through a hands on approach and experience.